Three of the UK’s leading private schools are to drop the 13+ common entrance exams sat by Y8 pupils, in favour of the 'pre-tests' sat in Y6. 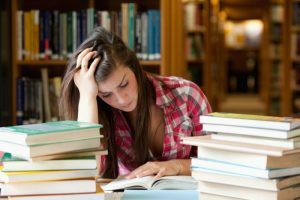 What are 13+ common entrance exams? Common Entrance is the name for a set of examinations taken by children for entrance to senior independent schools at 13+. Students will sit these exams in Y8 at their current preparatory or lower school. The syllabuses are devised by the Independent Schools Examinations Board. The actual papers are created by examiners appointed by the board too; however, they are marked by the senior schools of which a student has applied to. The students will sit exams in core subjects such as English, maths and science. Alongside these, they will sit a selection of other subjects such as History, French, Latin etc. 13+ common entrance exams are sat throughout the academic year in Y8, depending on the particular senior schools they are applying for. So why are Westminster, St Paul’s and Wellington College scrapping them? 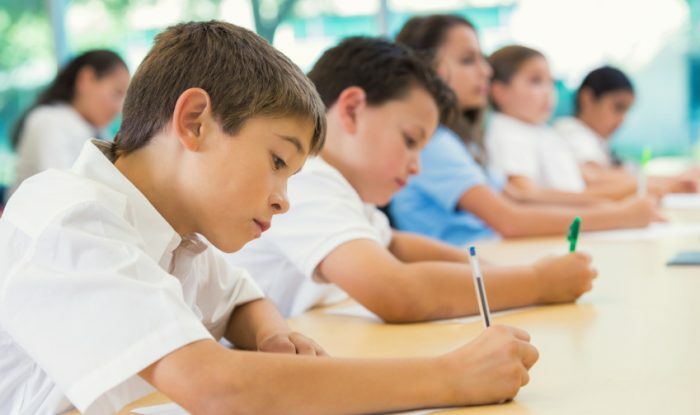 Westminster, St Paul's and Wellington College believe scrapping the common entrance exams will relieve some pressure on students, parents and teachers alike. St Paul’s and Westminster, which are located in London, believe it will give them some more flexibility to determine their own school curriculum. At present ISEB controls the learning syllabuses, with schools being unable to deviate from what is required. Both schools also believe that more independent study will be able to be incorporated into the school day, better preparing students for the style of learning they may encounter at senior school and beyond. Not having to take the [common entrance] examination will relieve stress and create more time for the school. We strongly believe that this move will provide prep schools with the freedom to develop their curriculum in ways that are rigorous but inspiring for the pupils and also reduce unnecessary burdens and testing for parents and pupils. It is a bold move by these three schools which will alter drastically the way in which prep schools around the country prepare their students for senior school life. 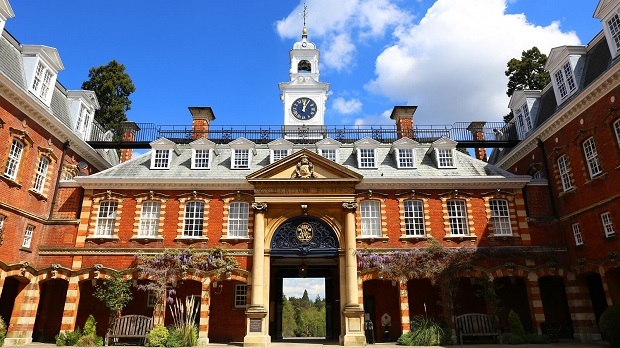 These schools are not alone though; Harrow School, Marlborough College and Uppingham School all dropped the 13+ common entrance exams in favour of a baccalaureate-style exam instead. 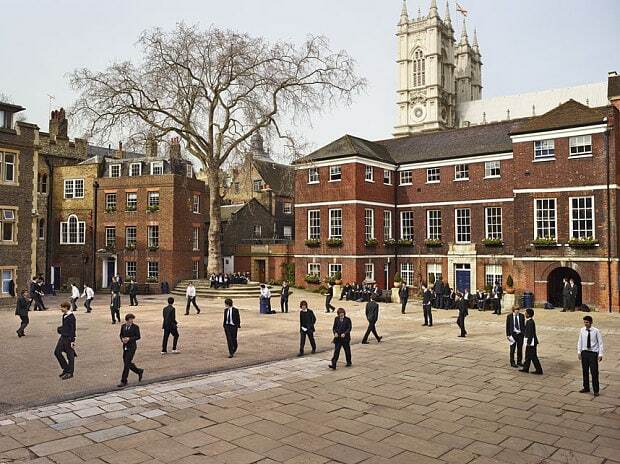 The landscape of independent senior school entry seems to be changing considerably. Westminster, St Paul’s and Wellington College will be putting these changes into full effect by 2021. And what are these “pre-test” exams? The common pre-tests are age-standardised tests. They assess a student’s academic potential when they are in Y6 (or in some cases Y7), prior to entry to their chosen senior schools. If a student is offered a place after completing the pre-tests, they may still need to sit further exams in Y8 depending on the particular senior school’s admissions procedure. Pre-tests are usually taken online and will consist of multiple-choice questions in maths, English, verbal and non-verbal reasoning. The content of these tests is quite similar to the process of preparing for 11+ exams. On average, the tests take two-and-a-half hours to complete. They are taken in either the student’s current school or at their chosen senior schools. For international candidates, test centres can be arranged subject to whether the prospective senior school agrees. Supposedly, no preparation is required for the pre-tests, as advised by the ISEB. However, entrance to independent senior schools is very competitive and most parents will be concerned about their child’s lack of exposure to these types of exams. 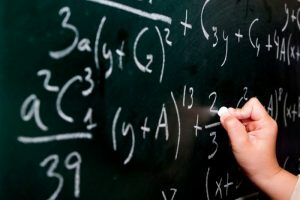 Regular preparation in English, maths, non-verbal and verbal reasoning style questions will ultimately stand a student in good stead for the pre-tests. Additional tutoring both online and in person is worthwhile to expose students to exam style questions and online testing. The more comfortable a student feels with these tests in the long-term, the better they will likely perform under the pressures of test days. 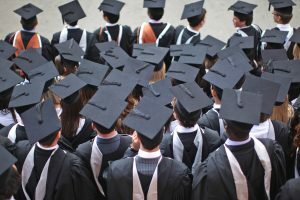 A new familiarisation test has been released by the ISEB and is available to senior schools who can share it with prospective student’s parents. UK Study Centre is a leading educational consultancy providing expert assistance with school placement services and academic tutoring. We have a wide range of tutors experienced with preparing students for 13+ pre-tests, Common Entrance exams and 11+ exams. Take a look at some of our tutor profiles here.